Chiropractic orientation for McTimoney Chiropractic College in Hong Kong. 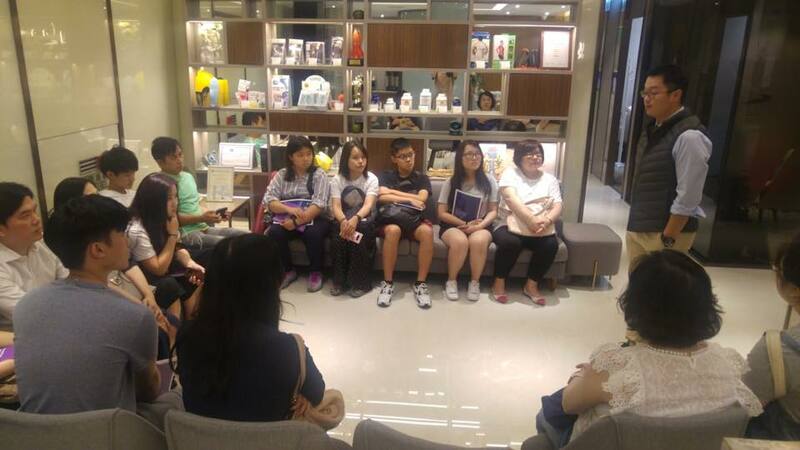 Over 10 student candidates who have been selected to understand about what Chiropractors do in their daily lives. The McTimoney College of Chiropractic was founded in 1972 and is one of the oldest Chiropractic Colleges in the UK. The College is one of three. Colleges offering Chiropractic courses in the UK and the only College providing a mixed mode training course, which allows students to continue to work while studying. Its five-year (FTE) programme in Abingdon and Manchester are accredited by the ECCE Commission on Accreditation and regonized by Hong Kong Chiropractic Council.